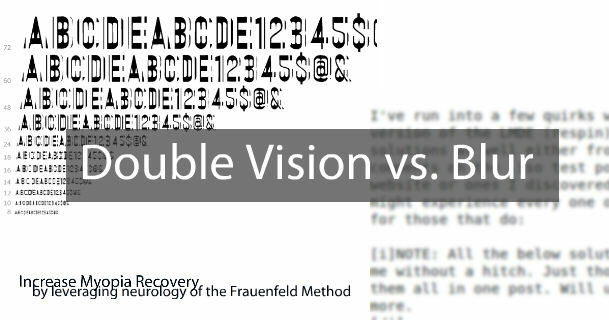 Pro Topic: Double Vision Ruining Your Life? Have you ever heard me say … the forum is gold? Yes Jake, you say. You’re saying it all the time. But unless you’re one of the big ballers in the very shiny, very exclusive … Continue reading Pro Topic: Double Vision Ruining Your Life?